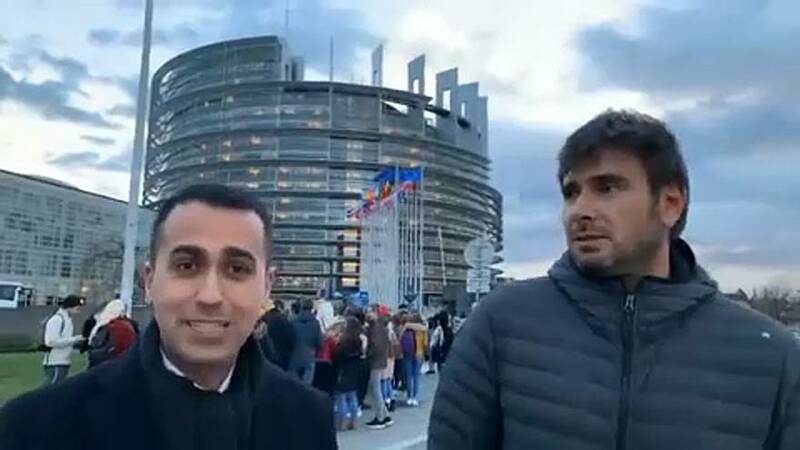 Di Maio: "Strasbourg is a waste of money"
Italy’s Five Star Movement has decried the “waste of money” of the European Parliament’s seat in Strasbourg, putting its abolition at the centre of the party’s campaign for the European elections in May. Legislative work should be conducted entirely out of Brussels, the parliament's second seat, said deputy prime minister and Five Star Movement leading figure Luigi Di Maio. He traveled from Italy to Strasbourg by minivan to kick off the party’s election campaign.